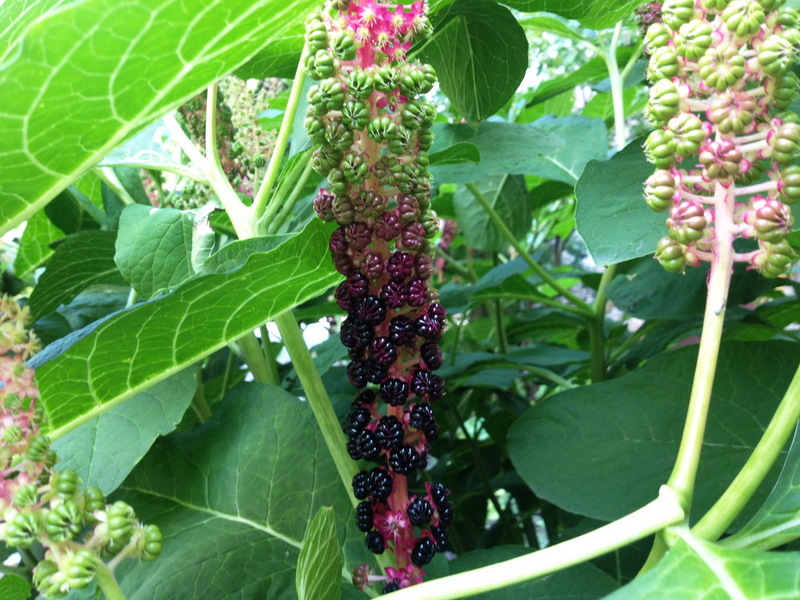 I am wondering if it is possible to eat the berries of this plant… Do you know what is the name of this bush with cone-like inflorescence with pink flowers which turn into purple and then black berries. Please, help me to identify this interesting plant. PS I saw this plant in the garden in Ukraine. Ukropchik Doctor Asked on July 23, 2016 in Berries, Shrubs & Bushes. Looks like a Pokeweed to me. This plant is edible to birds but toxic to humans. Peter Doctor Answered on July 28, 2016. 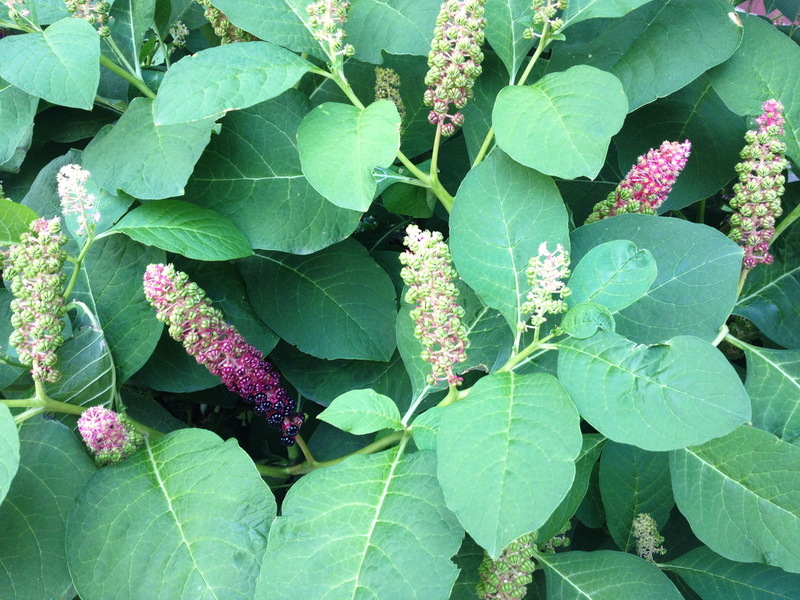 This is Phytolacca polyandra, also known as Phytolacca clavigera, or Chinese Pokeweed (also Batal, Batalin). It is a robust perennial which first produces white or pale pink flowers in long spikes, a little like a polygonum. These develop into tiny clasps of immature green fruits. The flower stems slowly turn magenta-pink as the fruits, which are toxic, develop a glossy black sheen. 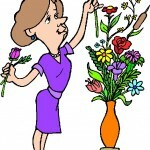 Unfortunately, the plant is toxic, so gardeners with small children should be aware that all parts of the plant are poisonous including the glossy berries. However, the berries are eaten by birds, which are not affected by the toxin because the small seeds with very hard outer shells remain intact in the digestive system and are eliminated whole. P. polyandra has proven to be perfectly hardy for our garden and each plant lives for about 4 or 5 years. Some Phytolaccas have proven to be very invasive, so this one warrants careful scrutiny before widespread planting. In dry climates Phytolacca polyandra has proven to be a polite seeder, but folks living in a damper clime should watch it. Florist Vice Professor Answered on July 29, 2016.